Like many, I make resolutions for the New Year. Unlike many, I avoid resolutions that entail deprivation or significant self-regulation. Instead, I choose some enjoyable activity that I want to be a greater part of my life. Previous resolutions include trying a new cocktail every week, making omelettes on weekends, and working toward a handstand walk (link is the original inspiration; I am still working on this myself). I look for an activity with relatively low bar to entry that I can pursue as a habit, where it is easy to mark progress by doing rather than by level of performance1. I required a resolution with modest level of time commitment due to a number of professional irons in the fire, so for 2018, this past year, I decided to read 52 short stories, on average one per week. While short stories often lack the ambition and potential of longer fiction, I personally find the form aesthetically superior due to the necessity of tighter constructions and the limited scope for setup and digression. The short story respects the reader’s time rather than simply being a diversion, or, even worse, stringing a reader along extensively while ultimately failing to deliver. I had an informal bias toward reading hard copies, partly because I have accumulated a number of short story collections. 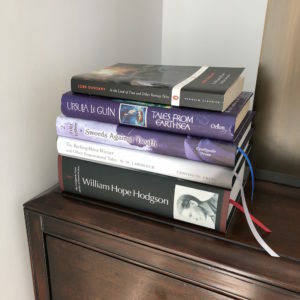 One of my materialist indulgences is the well-bound physical book, and for me reading a nice book facilitates attention and lends a ritualistic aspect to the activity. For fiction in general, my taste leans toward the fantastic and supernatural, as you can probably tell from the list of authors. A few of the 52 were rereads (several of the Leiber stories and Call of Cthulhu), but most were new to me. Ghost stories are heavily represented for whatever reason. I let the authors themselves define what counts as short, based on the presentation of the story; length ranged from a handful of pages to several hundred pages. Stephen King’s The Mist, which was the longest, could easily have been published as a short novel. Take no strong judgments of quality, originality, or influence from these idiosyncratic ratings. Looking back, there were a few surprises. The few Robert Aickman stories I read fared poorly, despite being one of my favorite short story writers, and Hodgson, whose House on the Borderland might be in my top 10 written works of prose fiction period, also fell short. On the upside, I think every single story I read by Le Guin was a 5. I knew I liked her work before, but that still seems notable. I think my standard for enjoyable stories in the adventure fantasy mode is lower than for, say, ghost stories, where my standard is relatively high. If I had to pick a single work to spotlight positively, it might be Blackwood’s The Willows. Though Delany’s Nevèrÿon stories ended up mostly 4s, they are remarkable, being, if I had to oversimplify, something like Conan by way of Foucault, flawed only by occasional awkward didacticism. It seems fashionable to hate on Stephen King for his popularity, productivity, and tendency to retell The Lord of the Flies, but when he is good he is on fire2. The Mist is one of my favorite stories in the cosmic horror tradition, up there with Lovecraft’s best. For 2019, I have decided to play more video games, though I am unsure yet about the details. 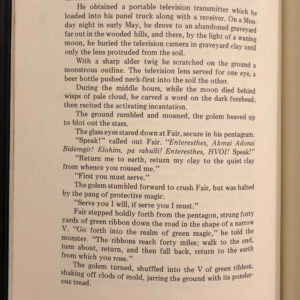 This entry was posted in Bibliophilia, Words on December 31, 2018 by Necropraxis. Some discrepancy here in the numbers I think – the listing ratings say lower is better, but from how you talk about them it sounds like higher is better. Ratings are from 1 to 5, in parentheses, at the end of each list item. The enumeration from 1 to 52 just shows the overall quantity. Wait—maybe your browser doesn’t like the ol descending tag. (I changed it to an “unordered” list and manually added numbers.) Is everything clear now? Either you fixed it or I just made a mistake, because l’m looking at it at home on a different browser and everything looks fine! If you haven’t read the rest of the neveryona series it is definitely worth the time. Probably my favorite delany after dhalgren. I have the other Neveryona volumes waiting for me on my shelf. 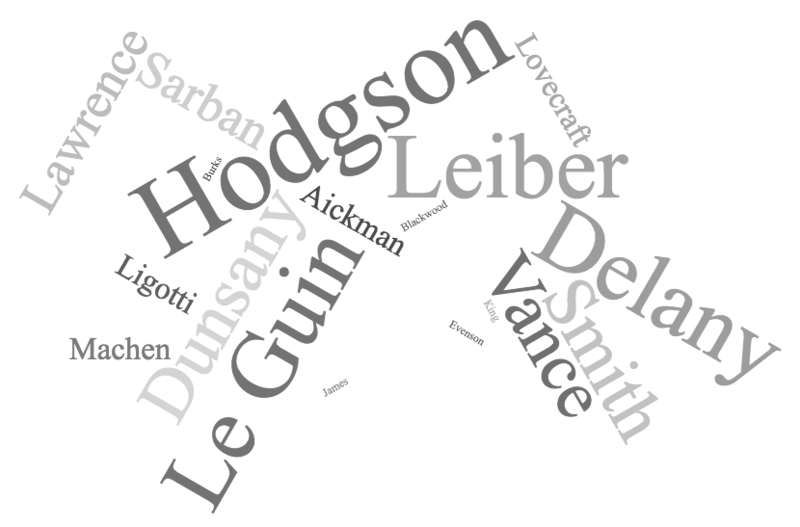 For these 52, I was trying to take each story individually, even when the stories belonged to a broader setting shared by several stories (such as the stories by Delany, Leiber, and Le Guin), rather than treat the stories like chapters in a novel. (Also toward this end, I almost never read two stories by the same author sequentially.) So I am making my way through slowly, but I will get there! The Appendix also made me interested in Delany’s Triton. 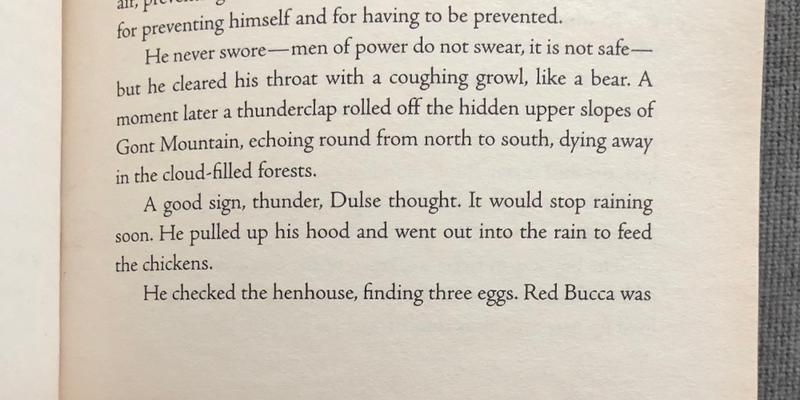 I haven’t read anything else by Delany yet actually, but apparently much of his speculative fiction connects in various ways. Thank you for putting all of this together! The North Country Gaylaxians read “Tales of Neveryon” at my urging last year. It had been many years since I’d last read it, and it was nice to return to it and pick up so many details I hadn’t noticed before – or had forgotten. 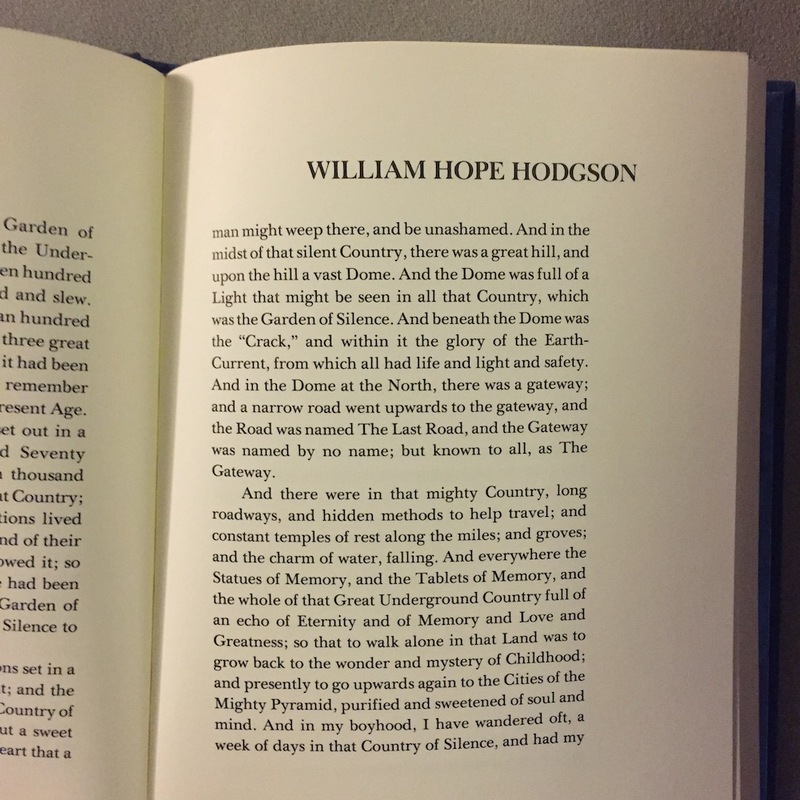 Hodgson’s short stories are unrecognizable to those who admire his long form work. 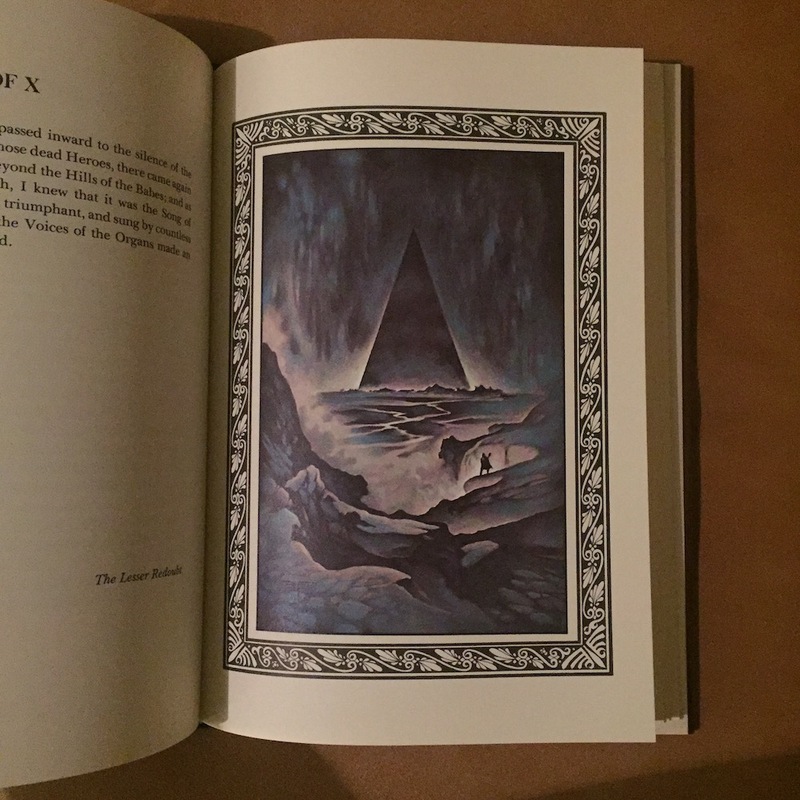 How complete is the Centipede Press edition? Pretty pricey. 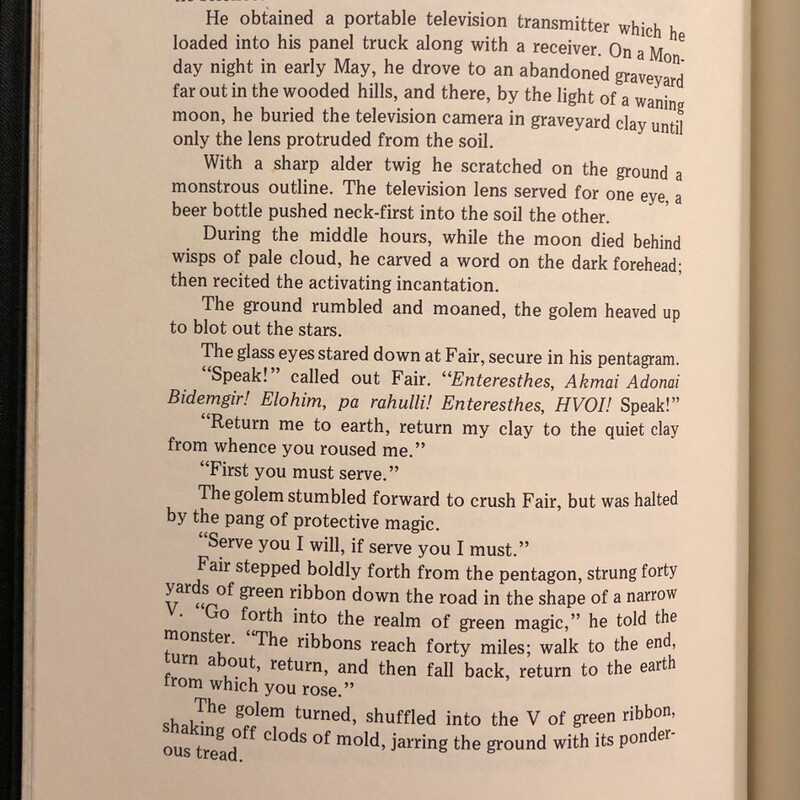 I was deeply impressed by Clark Ashton Smith for a year or two but now I find him unreadable. It has something to do with him not integrating his exotic vocabulary into his language so that over time he seems clunky and gauche. Vance is more evocative with a less ornate vocabulary. Yeah, it is now expensive on the secondary market, but was reasonably priced originally, given the book’s physical quality (around $60 as I recall). It includes several longer works as well as short stories. I enjoyed the Carnacki stories. A shift of evaluation from “deeply impressed” to “unreadable” seems drastic. I like most of what I have read by Smith, but the Zothique stories are, for me, head and shoulders above anything else he wrote, and have never disappointed me on a re-read. Good for you getting in there early and gathering an investment. I had assumed the CP edition contained The Night Land and The Boats of the ‘Glen Carrig’. 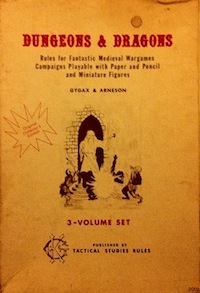 I hope you have read these, The Night Land is a nonpareil, best read with mood enhancing music (Kancheli; Krautrock), and The Boats of the ‘Glen Carrig’ is as perfect a closed (small scale) AD&D adventure as you can read outside of Leiber. I went the other way and bought the Arkham House edition of Hodgson’s four novels, still the most expensive book I have bought. I don’t regret it. I too am perplexed at the sheer and sudden void in my appreciation of CAS. For instance my respect lasted long enough for me to acquire the five Night Shade Books, and let me be clear my disposable income goes on books and art materials so I begrudge not wanting to read CAS anymore. I would accept any reasonable offers for the NSB volumes + postage from europe…! I don’t know what got me INTO CAS but I know what got me OUT, he is a clumsy, overreaching writer in the way, for example, Poe isn’t. But the style of Fantasy writing is a minefield, many think Hodgson’s archaic style is clumsy, I don’t, try to replicate it and his will be more impressive. The Night Land might have benefitted from an editor, but only one WHH approved of. I can see 1/6 sensitively removed. 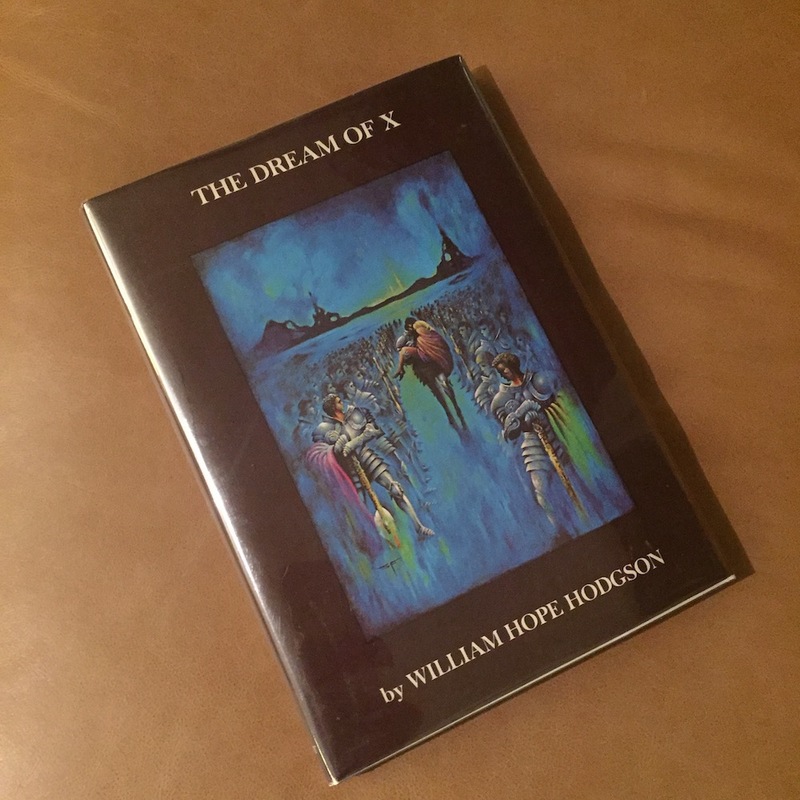 Do you know about Dream of X? It is Hodgson’s own abridgment of Night Lands, which he did to establish copyright in the US. It loses out substantially, but it still a nice lower-commitment take on the work. Donald Grant published an attractive hardcover edition, with Stephen Fabian illustrations (! ), that is still easy to find and surprisingly cheap on the secondary market. I have it, yes, an attractive well made book. I have yet to read Glen Carrig, but it is on my list. I would probably take you up on an offer re: Nightshade editions of CAS, but I have already completed my set!